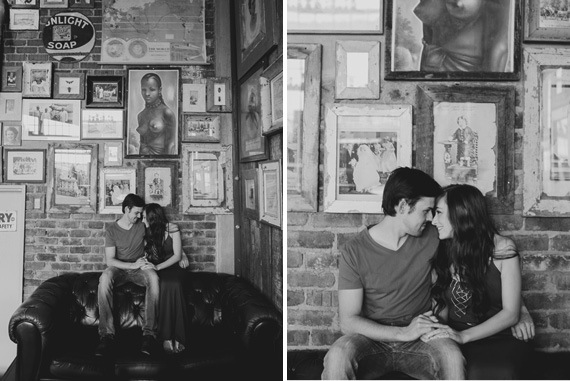 E-Shoots have become Styled Shoots as it is a playground for Photographers to explore their creativity. 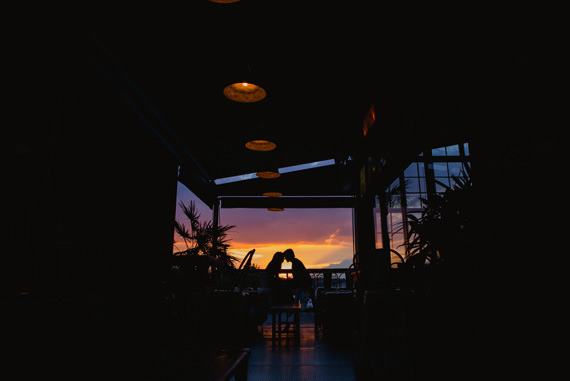 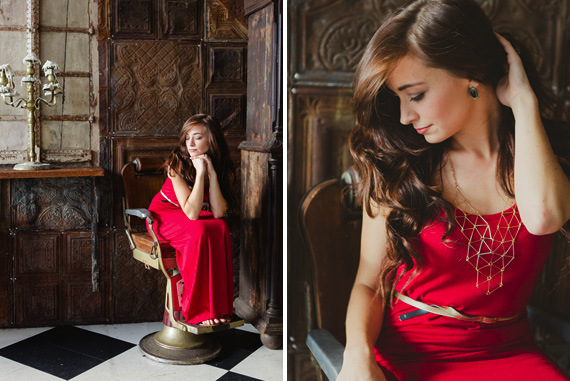 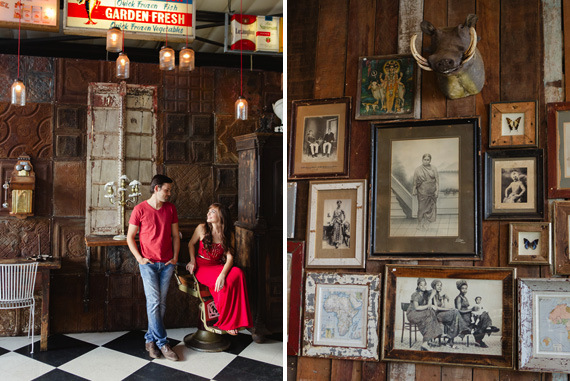 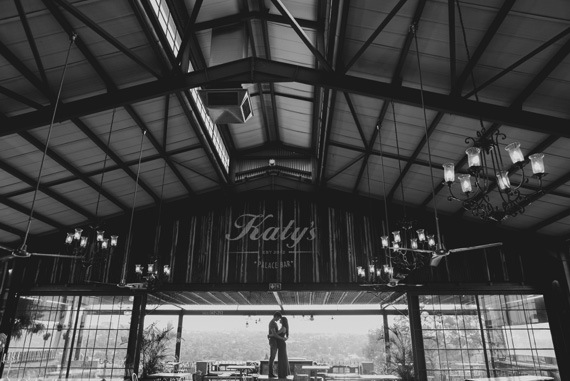 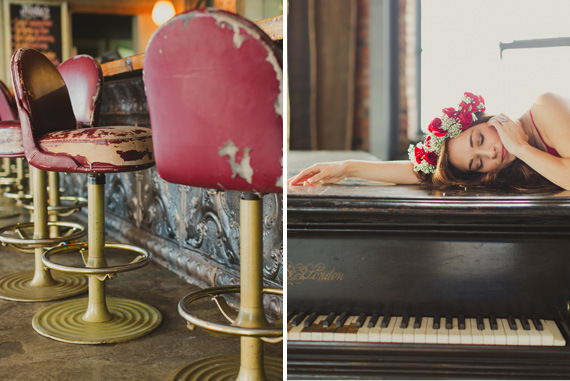 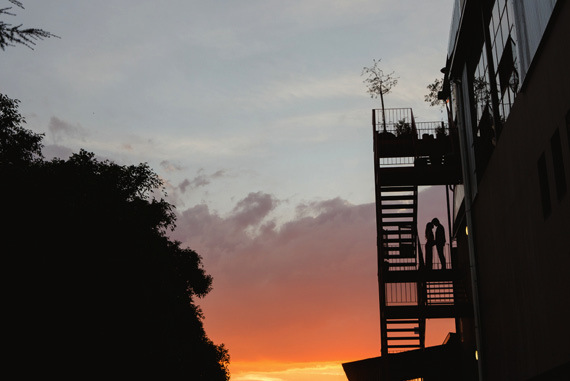 We just l0ve what Luani and Wessel planned for their E shoot at the beautiful Katy’s Palace Bar in Johannesburg. 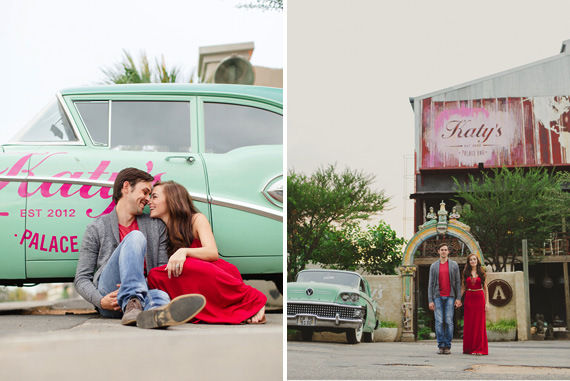 Carolien and Ben Photography express their joy capturing this E shoot and as you can see, they had a stunning shoot. 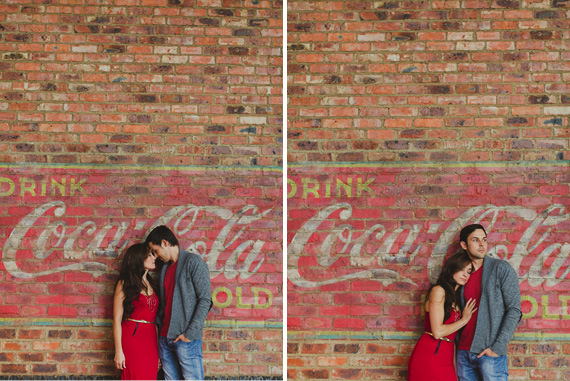 true love will be forever! 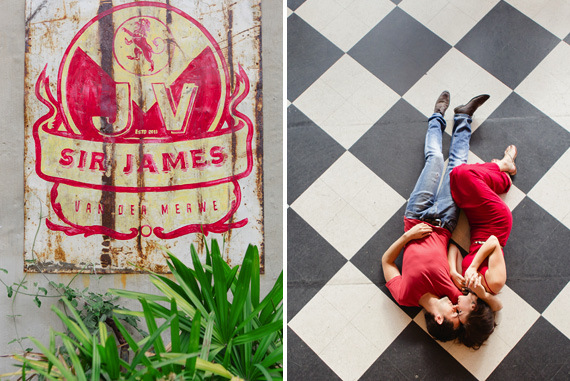 We are a down to earth photography couple and we dearly love to laugh with our clients. 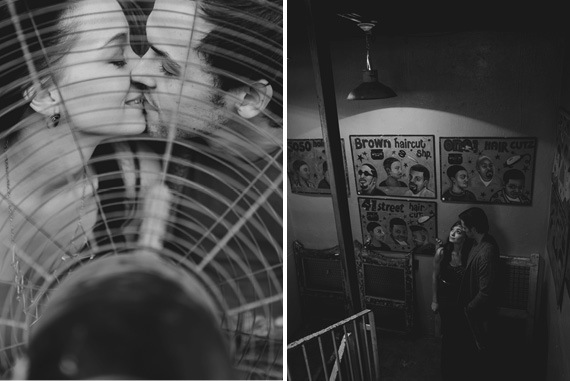 It is an honor to capture love in photographs and to be able to tell love stories!